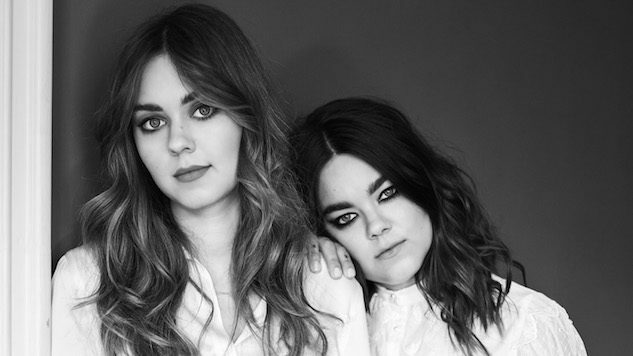 Nordic Gig Guide: First Aid Kit, Myrkur + More! 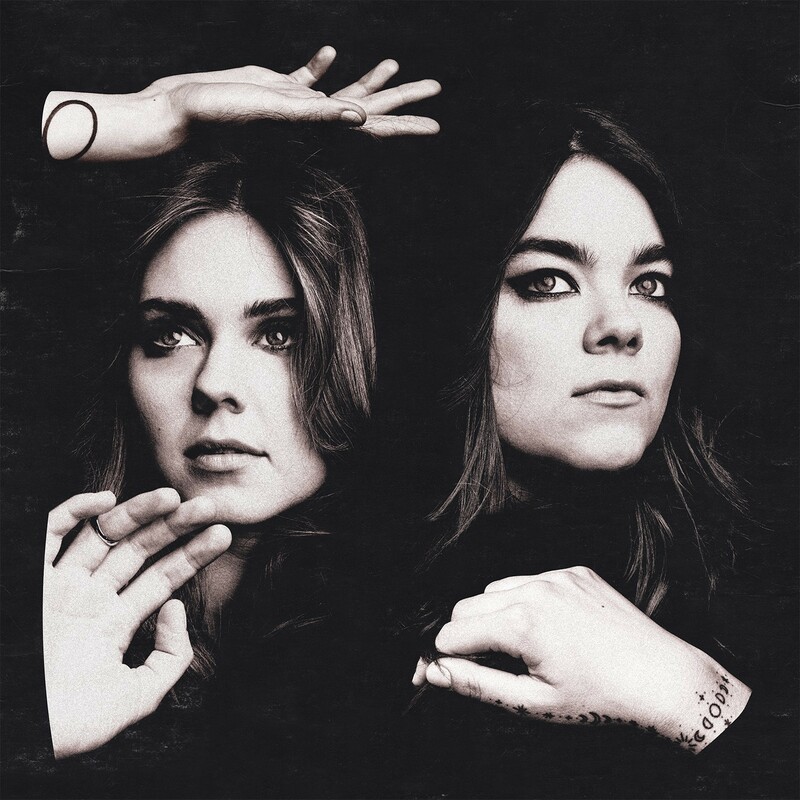 First Aid Kit, made up of sisters Klara and Johanna Söderberg, finally returned in 2017 with a string of singles taken from their fifth studio album Ruins, which drops this Friday! 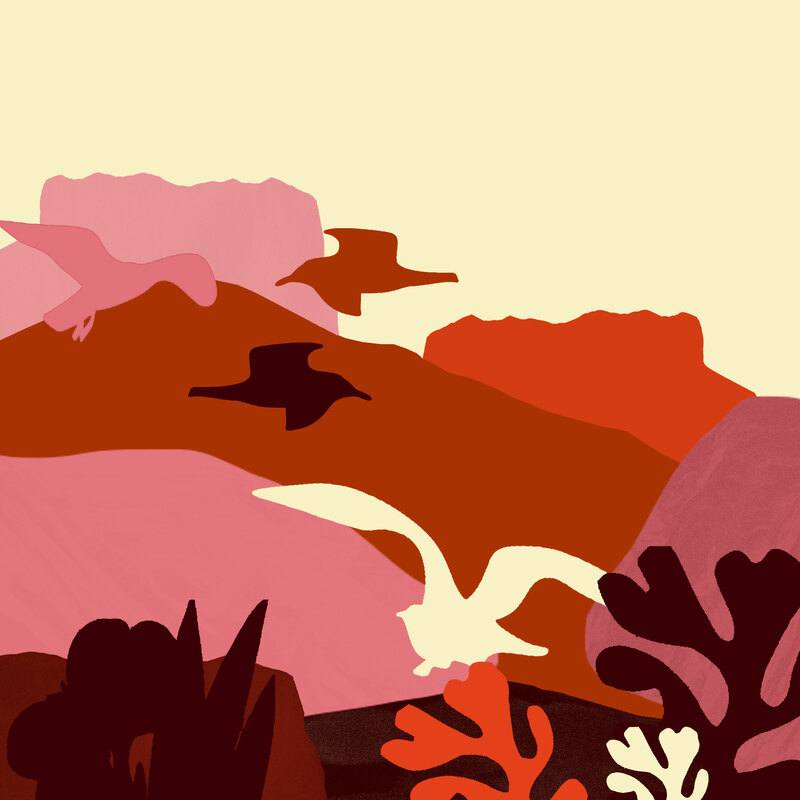 For the occasion, the Stockholm duo will be performing tracks from the new album and doing a signing at Rough Trade East in London this Thursday. 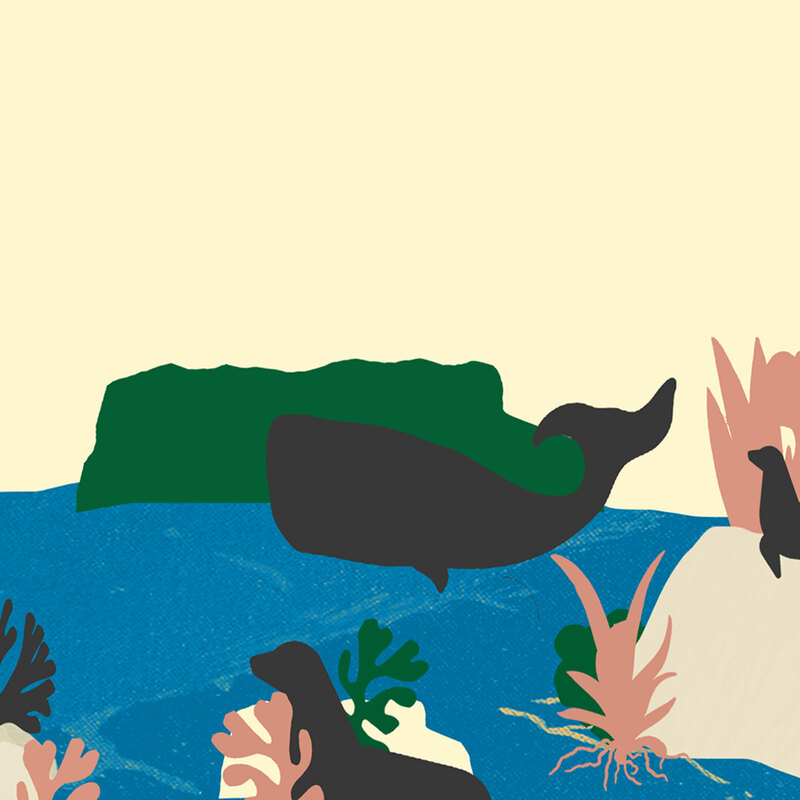 The event is already sold out, but make sure to pop down at a later time to grab a copy of Ruins! 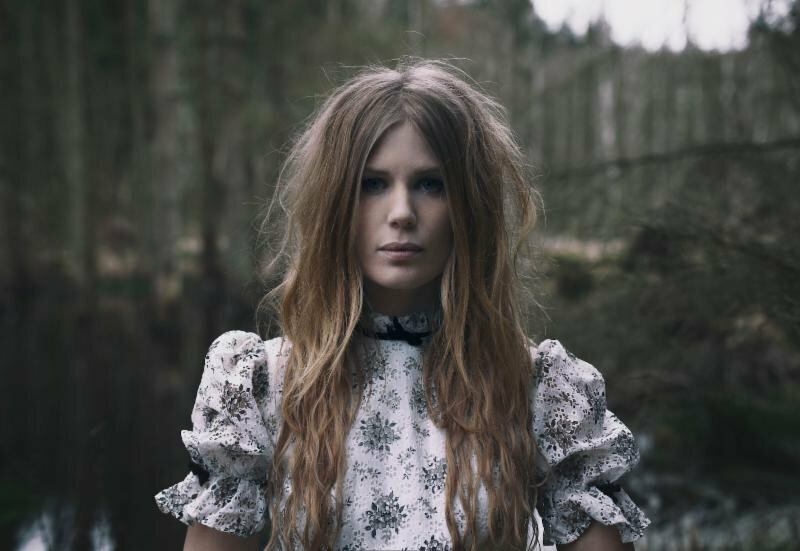 Danish multi-instrumentalist and black metal singer Amalie Bruun is bringing her one-woman project MYRKUR to the UK to perform exclusive shows on her Folkesange Tour! The shows will include material from her debut and second album, and she will perform alongside a small group of talented musicians and a girls’ choir.